One in four EPCs record the size of a property so inaccurately that it varies by more than 10% from the actual measurement, according to a new report by property technology firm Spec. The report explains that outdated techniques to measure floor space can have a significant impact on the accuracy of EPCs and the problem is so acute and so widespread, that it means that tens of thousands of landlords may be unwittingly breaking the law. Spec’s research highlights the limitations of most Domestic Energy Assessors’ (DEA) old-fashioned property measurement techniques, with the average discrepancy in property area coming in at 8.6% or 87 square feet. The firm says that floor space is a key component of the calculation carried out by DEAs to give a property its energy rating. Accurate floor space measurements are essential for producing an accurate final EPC rating because as little as a 1% change in property area can result in a one point change in EPC score, which in turn can alter the overall EPC rating. This is particularly important for residential landlords who must ensure that their property achieves an A to E rating to be legally let or they can be fined thousands of pounds if their property does not. EPC’s are required by law for all residential properties being sold or let. Spec’s researchers found that an estimated 35,000 E-rated properties are being let illegally, due to EPC scores that would likely be downgraded if the floor space was accurately measured. Further research has uncovered the shortcomings of using outdated methods of property area measurement in the EPC calculation process. The majority of EPCs lodged, some 90%, use the Reduced Data Standard Assessment Procedure which employs simple averages or standardised values rather than actual measurement of many features that are relied on to calculate the EPC score and rating, such as volume of a property. However, Spec says given that there is little requirement to reflect the accurate structure of a building and measurement standards vary widely in practice, the raw data used to calculate most EPC ratings is very likely to inaccurately reflect the true energy performance of a property. The availability of new technologies like Spec, that can accurately laser scan a property in 3D, mean the EPC assessment procedures need to be reviewed to ensure consumers are properly informed and have confidence and trust in the data they are provided. ‘Our study reveals that it’s not really a case of if your EPC is measured inaccurately, but how much it is measured inaccurately. Inaccurate EPCs present serious challenges and risks not only to property professionals, consumers and estate agents but also the environment,’ said Anthony Browne, senior advisor to Spec. 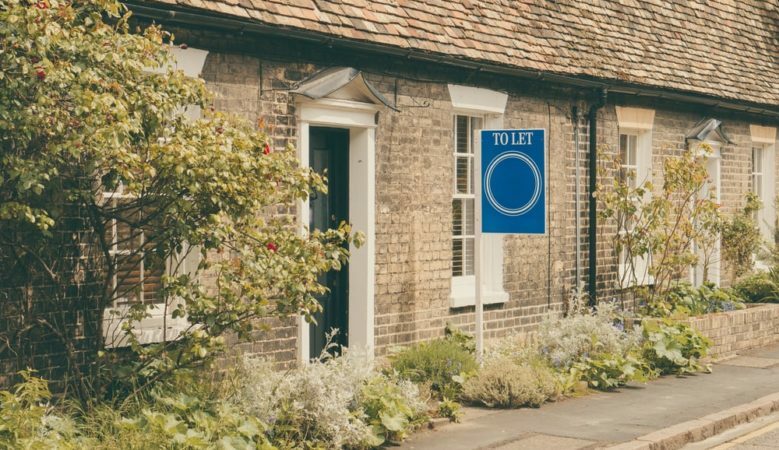 ‘It means tens of thousands of landlords are unwittingly renting out their properties, opening them up to the risk of fines of thousands of pounds through no fault of their own. Measuring the energy efficiency of buildings accurately is essential in limiting their environmental impact and tackling the bigger global issue of climate change. If you are not measuring the problem properly, you won’t tackle it effectively,’ he pointed out. ‘Until now there has not been a viable option available to overcome these issues. But now there is no longer any excuse for having inaccurate EPCs,’ he added.